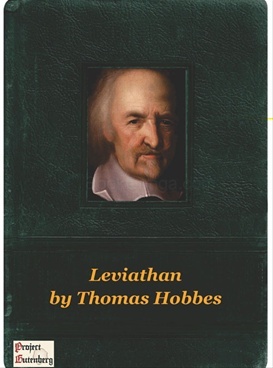 Leviathan or The Matter, Forme and Power of a Common Wealth Ecclesiasticall and Civil, commonly called Leviathan, is a book written by Thomas Hobbes which was published in 1651. It is entitled after the biblical Leviathan. The book concerns the structure of society and legitimate government, and is regarded as one of the earliest and most influential examples of social contract theory.